For Small and Medium Sized Business Owners and Agencies. With only two months left in 2018, it’s crunch time for many businesses. There are also many major Google, WordPress and other Digital Marketing announcements that have recently been made that may directly impact your business. 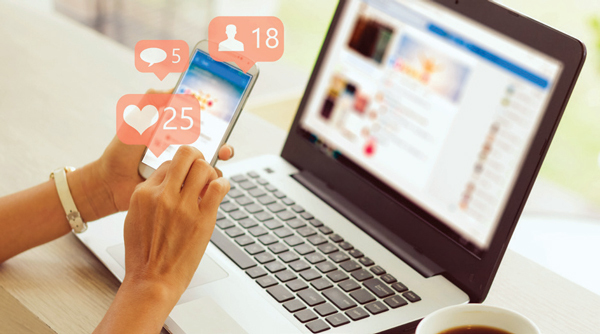 In this edition of Dashboard Interactive News, we’ll delve into news and announcements that may be affecting your Digital Marketing, Website and Social Media initiatives or may impact them in the future. We’ll also overview an exciting Google offering that you may or may not be aware of. If you use your website to generate new sales leads, sell products online or build brand awareness, Mobile First Indexing is important. In the past, Google’s crawling, indexing, and ranking systems have typically used the desktop version of a page’s content for search engine rankings. Mobile-first indexing means that Google now uses the mobile version of the page for indexing and ranking. 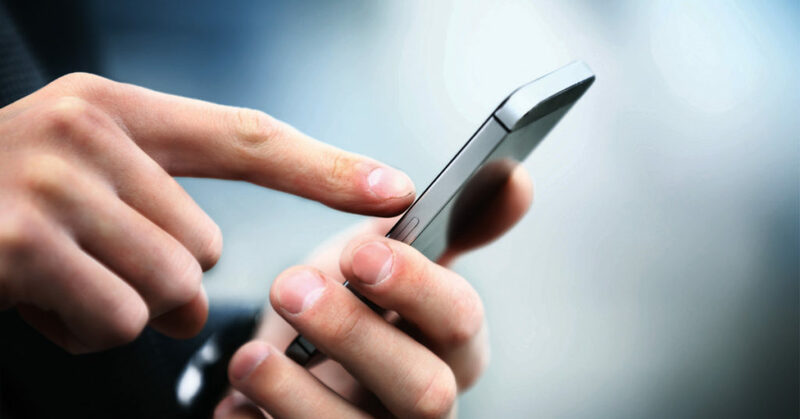 This means that Mobile First pages achieve ranking priority over non-Mobile First pages. Have you noticed a drop in your website traffic or website leads or sales over the past three months? If so, the issue could be SSL related. Its been three months since Google flipped the switch and required that all websites shift over to HTTPS encryption or be identified as “Not Secure” in their Chrome URL browser bar. Given that Chrome dominates search with 68% market share, not having an SSL certificate can significantly impact your rankings. This change was over two years in the making, and if this is new information, you may want to contact your web developer. Hopefully, they were aware and shared this information as not converting to HTTPS, can impact website visitors, website leads and revenue. You are also a target for hackers without SSL in place. You may have heard that Social Media can help improve your Google rankings. That’s true, but it’s also true that the Social Media properties that you use and how you use them are essential in the eyes of Google as well. Not all major Social Media properties carry the same weight. Click to learn more on the list of Social Media properties that provide the biggest bang for the buck with Google, when utilized effectively and consistently. 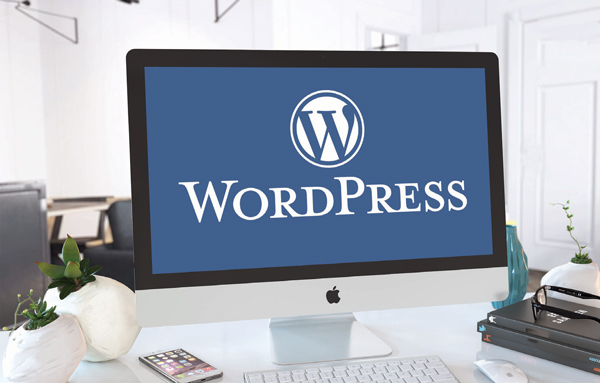 WordPress websites currently account for over 30% of all sites on the internet and WordPress has developed a reputation for ease of use and efficiency. It’s dashboard editor; however, (the place where you put the words and images and other items that go in your website pages and posts), will be undergoing a major upgrade soon. This upgrade will provide plugin users with more flexibility over their layouts and create additional website possibilities without extensive knowledge of HTML or CSS code. This upgrade, called Gutenberg, has been in development for some time. There had been no official release date, or clear path for developers to test (with certainty) how it will affect their themes, plugins or websites. This changed about a week ago when WordPress announced that mid-late November Gutenberg would be going live and integrated directly as part of the new version of WordPress.